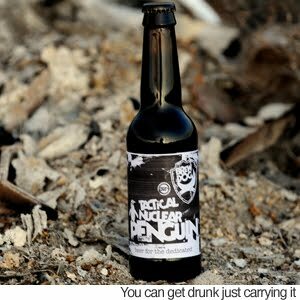 Knights of Creativity Spirit & Ale: Just when you thought there was nothing you needed on "Black Friday"
Just when you thought there was nothing you needed on "Black Friday"
A controversial UK brewery has launched the world's strongest beer 'Tactical Nuclear Penguin' with a massive ABV of 32%. The high alcohol volume of the BrewDog beer beats the previous record of 31% which was held by German beer brand Schorschbraer. To make it so strong the imperial stout was aged for 16 months in Isle of Arran whisky and Islay casks. It was then stored at -20 degrees for three weeks. Boffins from Herriot Watt University in Edinburgh yesterday verified the beer at 32% ABV - the equivalent of six pints of lager per bottle. It is not know if the same boffins made it in to work today or if they had a hangover. BrewDog’s MD James Watt said: "This beer is about pushing the boundaries; it is about taking innovation in beer to a whole new level. "It is about achieving something which has never before been done and putting Scotland firmly on the map for progressive, craft beers." 330ml bottles of the £30 have today gone on sale. 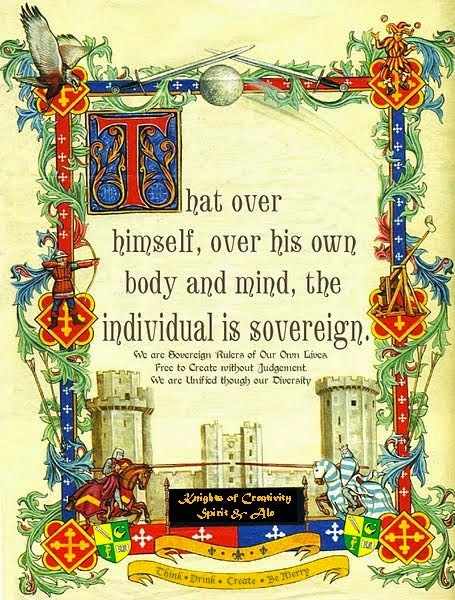 Check it out for more interesting news and information! 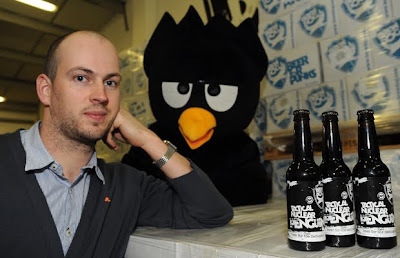 You got to love the name: Tactical Nuclear Penguin! You could brave the North Pole naked after drinking this brew! Bring of the Crisps and LaZBoy!